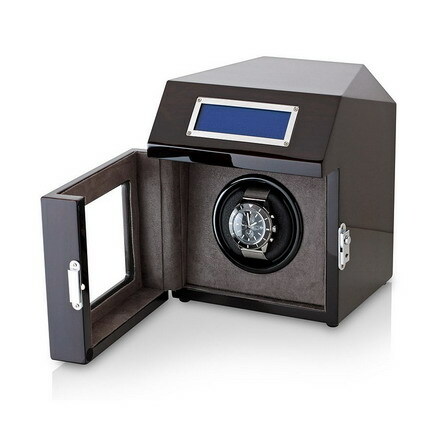 LCD DISPLAY: Shows all available information about the operating modes of the watch winder. 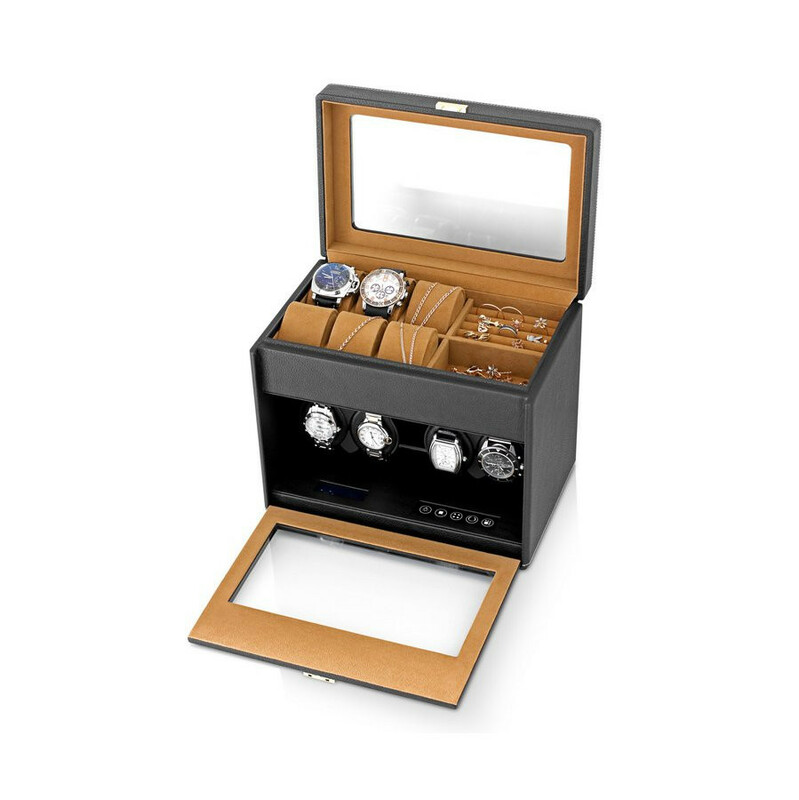 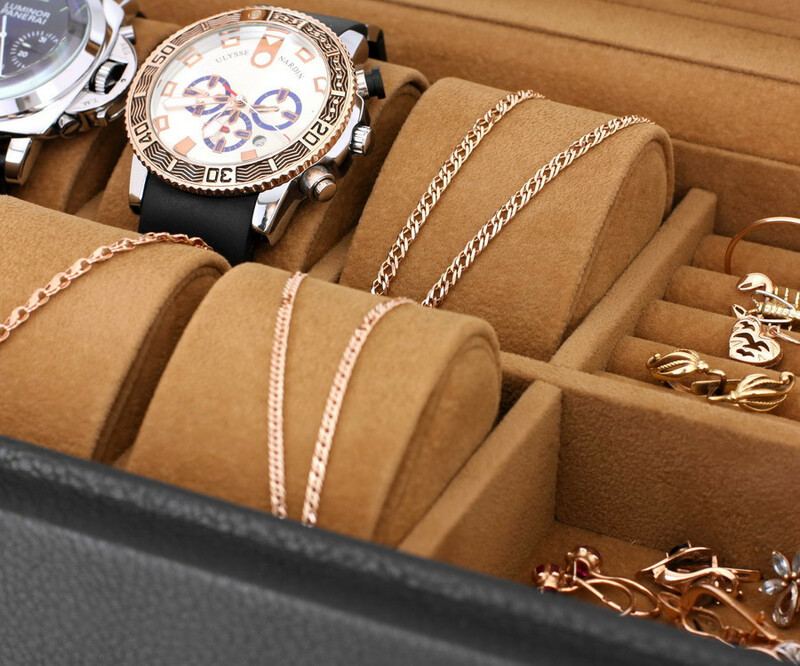 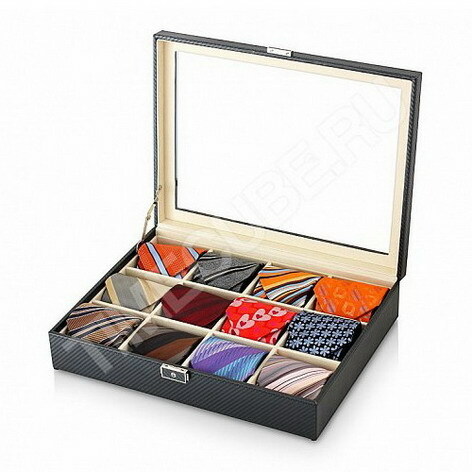 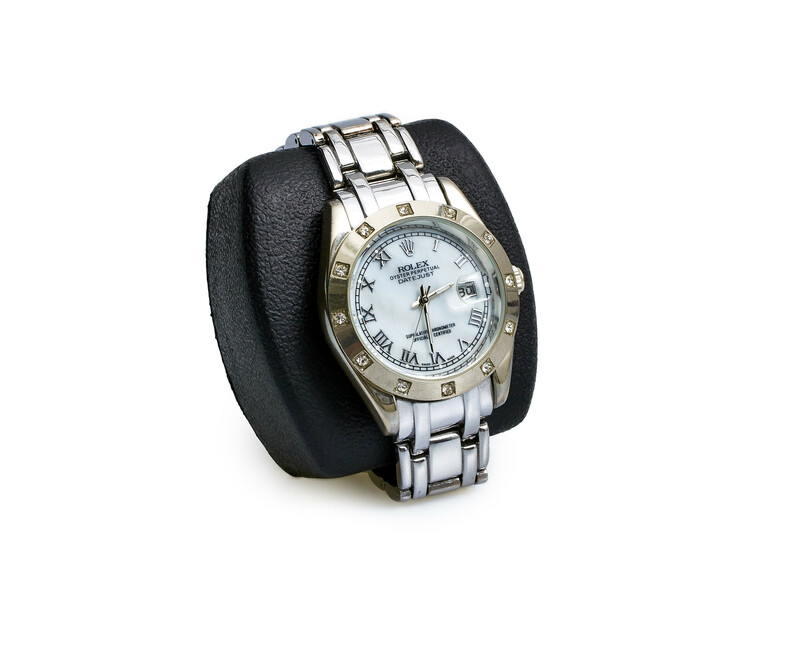 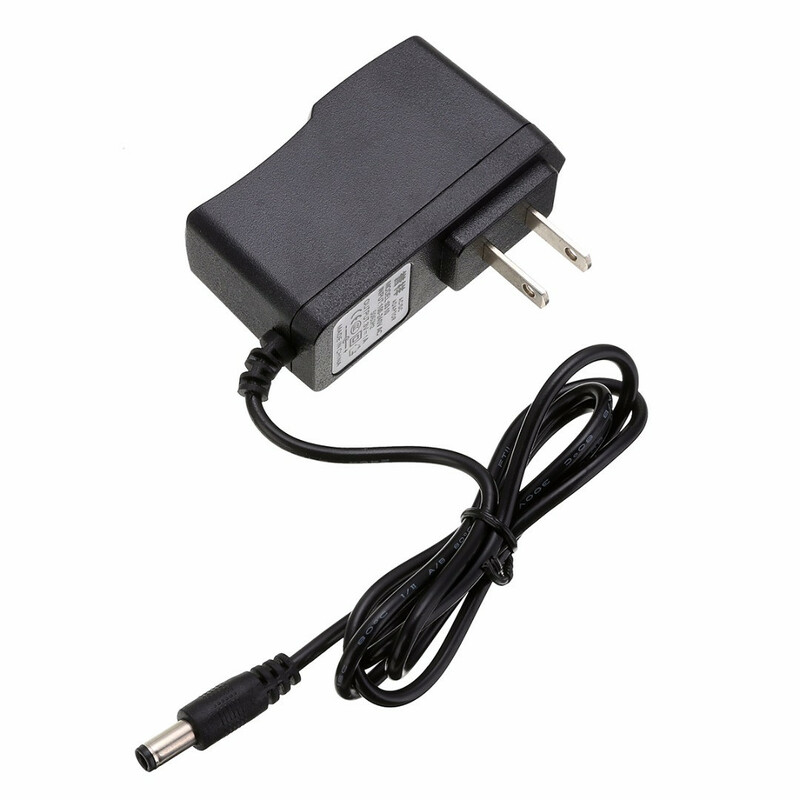 MAXIMUM USABILITY: Independently controlled winder modules for winding 4 watches, 6 watch storage space. 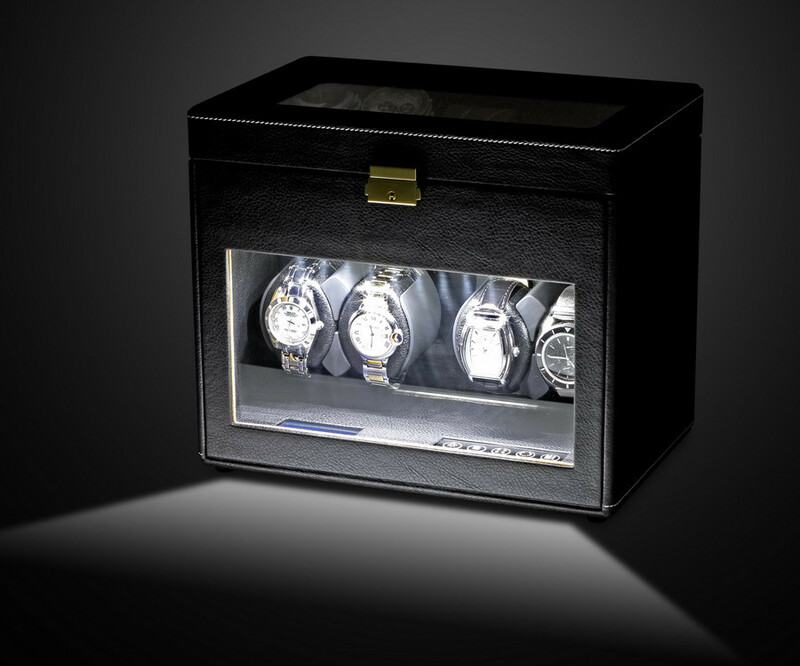 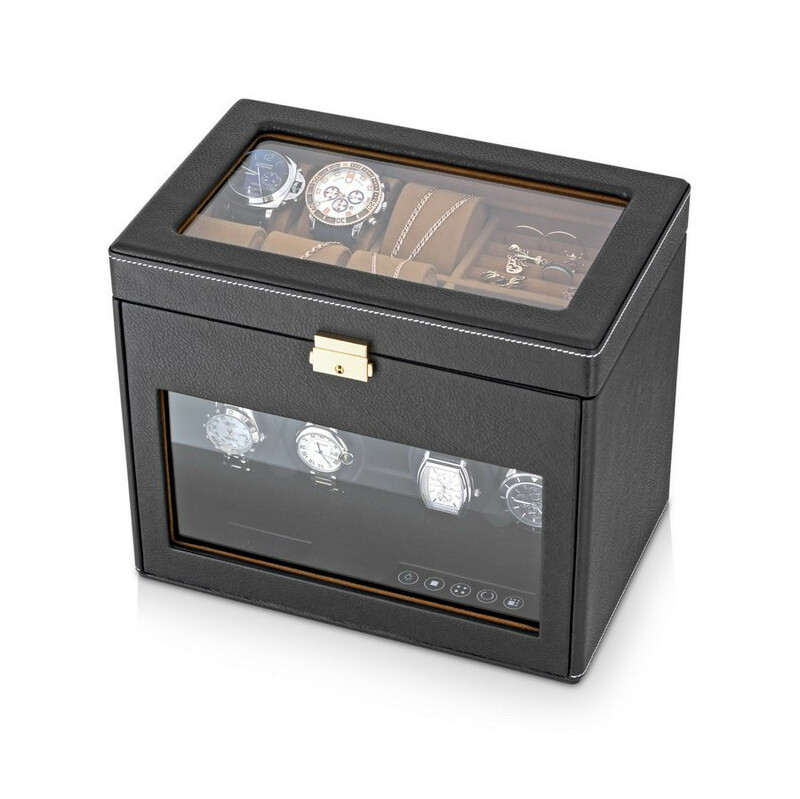 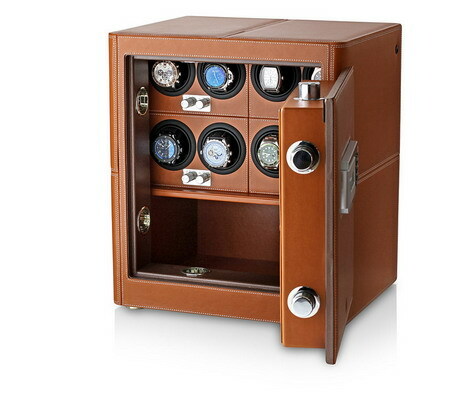 An automatic watch winder for 4 watches with 6 watches storage space, LCD touchscreen control and LED backlight.